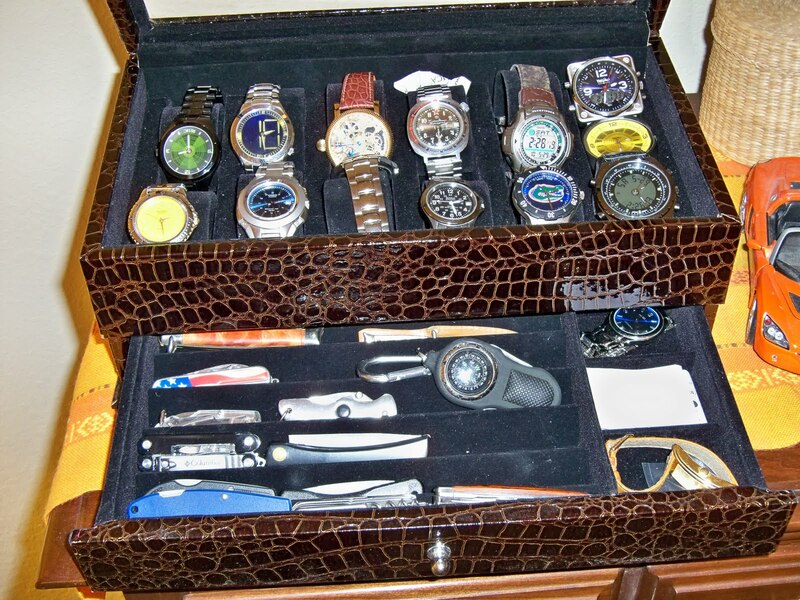 The Watch Dude is a blog dedicated to men's timepieces. 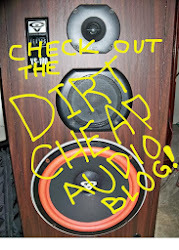 This blog typically covers affordable watch brands from Armitron to Wenger. However, interesting watches and the brands we dream of are also covered. Thanks for sharing my enthusiasm for watches! With Captain America: The Winter Soldier doing well at the box office, it's not surprising that merchandise tie-ins are all over the place. 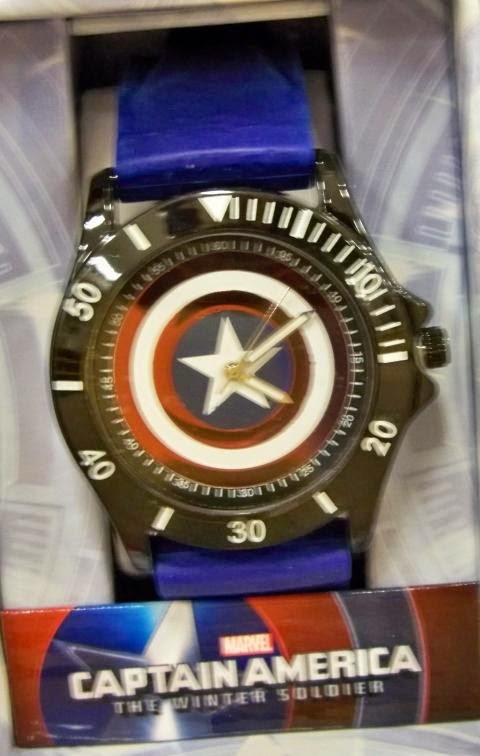 Just before the movie opened, I spotted this Captain America wrist watch at a local Target. Twitter is a great place to learn about interesting watch brands and new watches. Momentum is a brand that I just learned about. 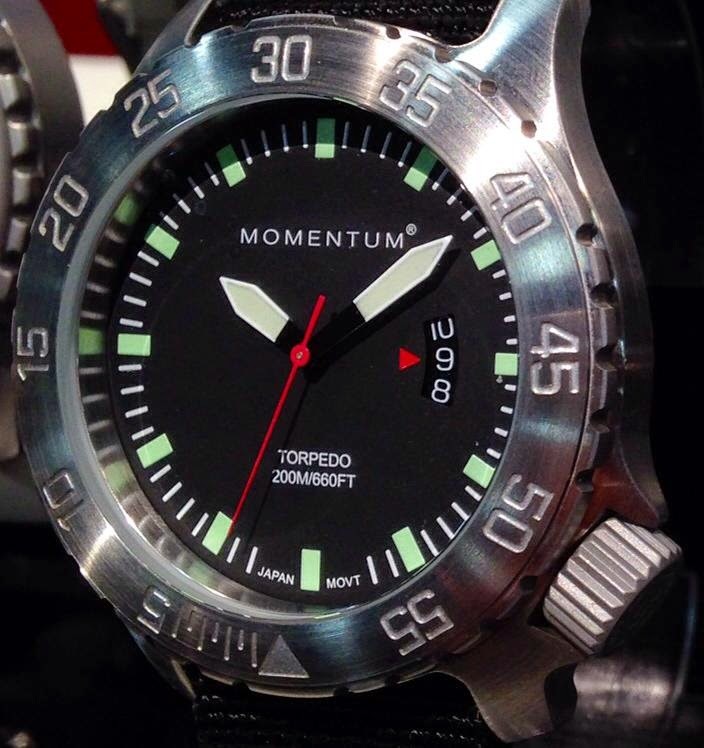 If you are looking for a dive watch at an affordable price, the new Momentum Torpedo looks like the perfect choice. It has a case made of solid 316L stainless steel with a manly brushed steel finish. Since looks alone won't cut it in an unforgiving ocean, the Momentum Torpedo will have impressive specs. It has a screw down crown and a screw-on back that combine to give give the watch 200 meters (660 feet) of water resistance. Best of all, the Momentum Torpedo won't torpedo you financially. The manufacturers suggested retail price is $99 with a NATO strap, $114 with a rubber dive strap, or $144.00 with a bracelet! The Torpedo is going to hit some other targets as well. The dimensions of the new Torpedo sound perfect. The Momentum Torpedo will be a large watch, but not insanely large. It will have a 47.99 millimeter diameter case (including the crown) and 44.15 mm diameter case every where else. From lug to lug, the watch will be 50.50 mm. The band will be a nice 22 millimeters wide. It will be powered by a Japanese quartz movement and have an anticipated battery life of 3 to 5 years from a 371 silver oxide cell. It will have a heat-tempered, anti-glare, mineral crystal and there will be an available sapphire upgrade. Momentum will even have an all-lume dial variant to light up the night! 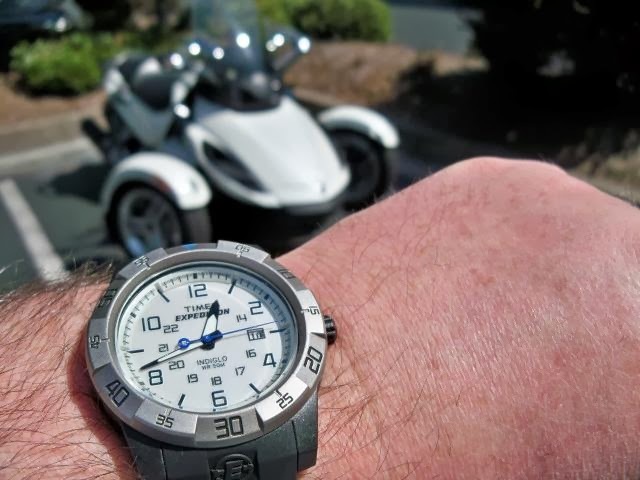 The Momentum Torpedo is now available at dealers now and on Amazon.com. 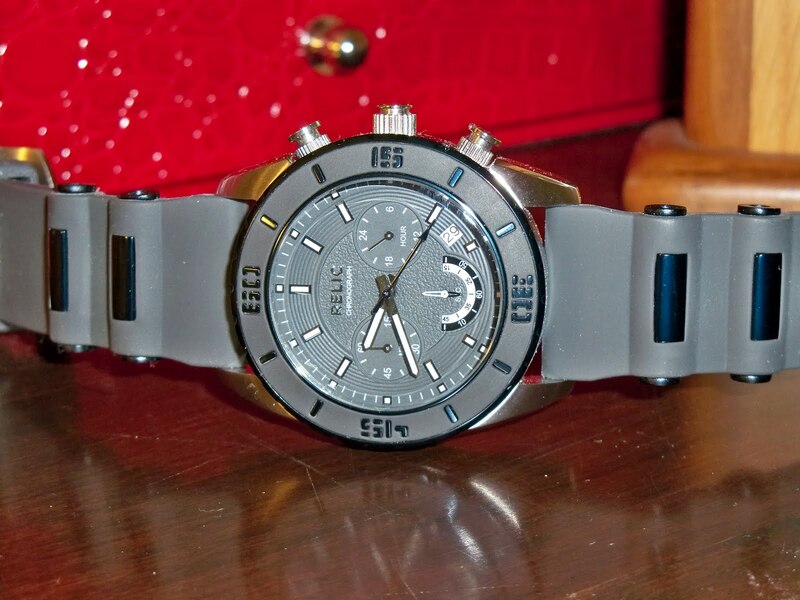 You can check out other Momentum Watches for Men on Amazon. There are actually a wide variety of Swiss Legend diver-style watches at affordable prices. Since these watches are water resistant to 200 meters they are probably up to snorkeling, shallow water SCUBA diving, and swimming at the beach or pool this summer. 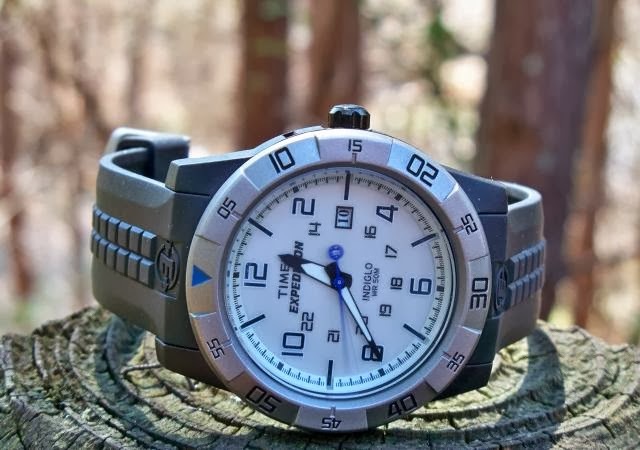 Since I wrote this article, I've learned of another great watch brand that has a nice dive watch with a screw down crown and 200 meters of water resistance starting at $99. If you'd like to learn about it, come back on Sunday! Ferragamo is a brand that is synonymous with high-end Italian craftsmanship and style, but, of course, it wasn’t always that way. Young Salvatore Ferragamo wanted to create something he could call his own. He started out at the ambitious age of thirteen when he opened a shoemaking shop in 1911 in Bonito, Italy. Moving to the U.S. a year later, he joined one of his brothers in a footwear factory in Boston, MA. The machinery therein enthralled the fourteen year old boy, but even at this young age he worried about the maximum quality that a factory could produce. 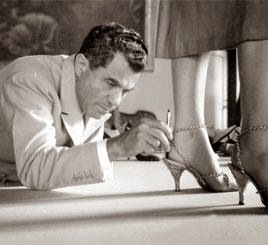 In the next ten years Ferragamo moved to California and even starting making shoes for the stars of Hollywood at his own Hollywood Boot Shop. Even with all of his success in the U.S. Ferragamo missed Italy and the quality craftsmanship that came so naturally to him there, so he moved back to Italy in 1927 and began to build up the brand that exists today. He set up a factory in Florence and trained local artisans to help him. Neiman Marcus and Saks Fifth Avenue are among the first outside retailers to carry Ferragamo shoes. In August of 1962 Salvatore died of cancer at the age of 62, but his legacy lives on through his family and the contributions he has made to the world of fashion (Vogue). Expanding to watches in 2003, the brand is still growing. 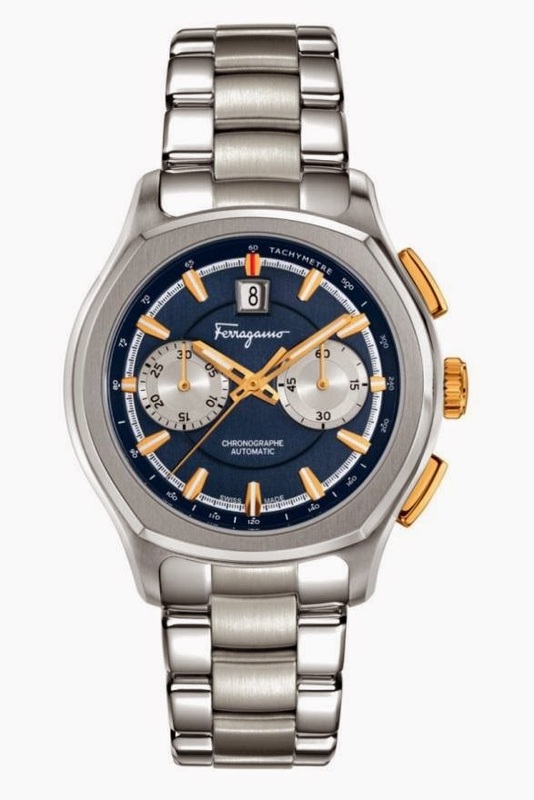 The most recent example of the Ferragamo brand living on lies in the new Lungarno Chronograph watch collection. These are inspired by a hotel chain started by Salvatore in Florence Italy that expanded to five different locations in Florence and one in Rome. The watches are active and sporty while also holding up the classy, Italian style. Buying one of these watches means making a couple of choices: three different face color pallets to choose from and your choice of three wrist straps. The faces come in blue, black or white and the wrist straps in blue, black or a combination of brushed and polished steel. The watch bezel has chamfered, polished edges and a brushed stainless steel surface for contrast. Salvatore Ferragamo went after his dreams at a young age. He knew what he wanted to do and went for it. Because of his ambition and willingness to take risks, the Ferragamo brand still upholds beauty, innovation, and quality Italian craftsmanship he built it on. About the author: Isabella Rivera also knows what she wants out of life – to make it as an actress in Hollywood. She is an aspiring timepiece collector who appreciates anything with a bold style. She writes for GevrilGroup.com, spreading the love of Ferragamo, Versace, and Gevril around the blogosphere. Nearly every month someone in America hits the lottery and becomes a multi-millionaire. Unfortunately, all the lottery tickets that I've bought have been defective. Well, not every ticket, I did win $100 once! Of course, a lottery ticket isn't a realistic investment, it is just a license to dream. 1. Audemars Piguet Royal Oak Offshore Diver. 2. Breitling Bentley GT Watch. 3. Constantin Vacheron Patrimony Traditionelle Chronograph Perpetual Calendar. 4. Ulysse-Nardin Maxi Marine Chronograph. 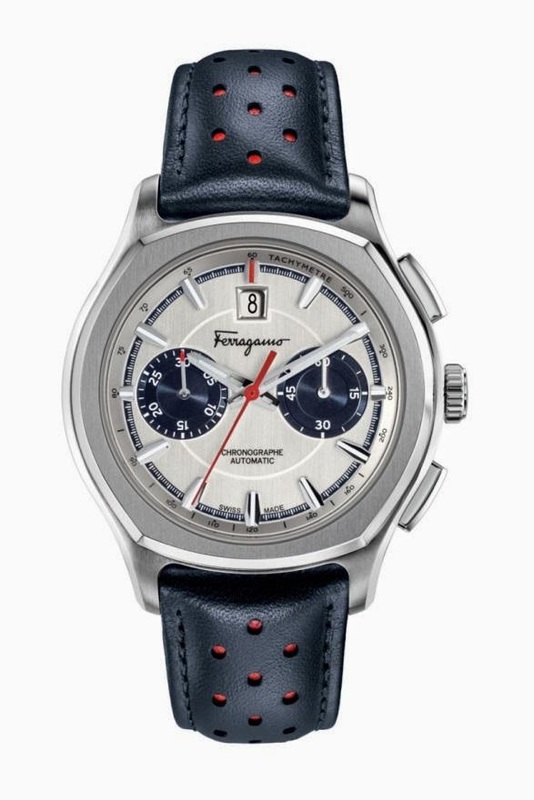 This weekend we'll have a guest blogger, Isabella Rivera, introducing us to some wonderfully luxurious but attainable Ferragamo Men's Watches . It's just like my black Timex Expedition Core Resin (reviewed here), but in much less militant garb. The white face is readable and provides military time and the date. It also has Indiglo backlighting for night time use. The only drawback is that the cool looking bezel doesn't rotate. Do you need a little extra cash in Paypal so that you can buy new watches? You might try a site called Rewarder. It allows you to answer questions that are vexxing other Rewarder users and win $2 to $5 when your answer is selected as the best. If you can provide concise but useful answers to questions about topics ranging from cars, computers, and watches to basic grammar and math, you will see a little money trickle into your account. You can redeem it once you reach $5 for Amazon gift certificates or Paypal money. You can't make a living at it and you probably won't earn Rolex money. But it also doesn't take a lot of time to answer questions. If you approach it as a game, Rewarder is fun. It's a pretty cool idea for a website/app. Try it at Rewarder.com ! Places like Norfolk, Portsmouth, and Hampton Roads are world renowned naval ports. They are also places where the Relic Men's Sawyer Chronograph watch (Model ZR66037) would look right at home. This quartz chronograph sports a battleship gray band, bezel, and 40 millimeter diameter face around a gleaming, 12 millimeter thick, stainless steel case. The look is beyond nautical. It's a naval warfare look for sure. 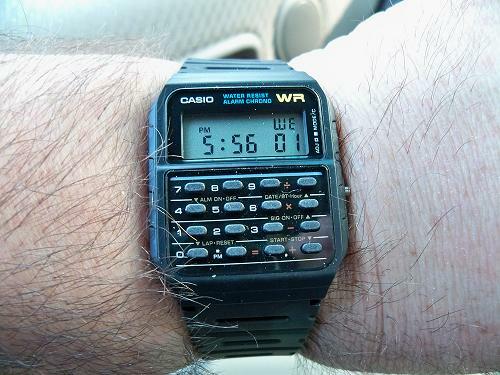 While style is important, this watch is also quite functional. The hour and minute hands have inlaid luminous material and the second hand is black. Each hour is marked by a luminous baton and small dot. Each minute is marked with a short white hash mark. The date is readable and positioned at a canted angle between the four and five o'clock batons. The 20 millimeter wide silicon strap is supremely comfortable and generously-sized to fit most wrists. Three subdials handle chronograph functions. At the six o'clock position, seconds are counted by a small white hand in a subdial with only the bottom half of the subdial. Minute counting is handled at the 9 o'clock position in a circular subdial with numerals for 15, 30, 45, and 60 minutes and hash marks at five minute intervals. Finally, twenty-four hour time is provided by the subdial on the right at three o'clock. The Chronometer will time events for up to an hour. But, the 24-hour subdial provides only the time and is not part of the chronometer feature set. The crown for this watch is flanked by buttons to start, stop, and reset the chronograph subdials. This Relic watch does have a few weak points. First, there is some looseness to the rotating bezel. If you tap the bezel, it will click like an old-time telegraph station. For the steampunk set, the ability to tap out Morse code could be feature. But, the rest of us might find it a slightly annoying lapse in quality for a watch at the top end of the Relic product line. Full retail for Model ZR66037 is around $95. The second flaw enhances the look of the watch at the expense of functionality. The flat black numbers on the bezel are simply hard to read at a glance. Overall, these a fairly minor criticisms of a novel approach to the diver-style chronometer. The Relic Sawyer is a fine looking watch and a great addition to any casual collectors watch box. If it had a cool nautical name, it would probably cost five times as much. Pssst, this week (4/3/2014) there is a good deal on basic stainless steel Bulova watches at Sears. They start at $109.99 for select models. I bought one at a similar price a couple of years ago. It's a great watch for office work and job interviews. It just looks nice and works well. What Kind of Watch is Guy Fieri wearing? Where has the Bulova Tuning Fork gone? L Spain. Any free or sample watches are noted in the posts. Simple theme. Theme images by gaffera. Powered by Blogger.